I recently started to look for products that are fragrance free mainly because I’m very picky about scents in general (slightly sensitive). 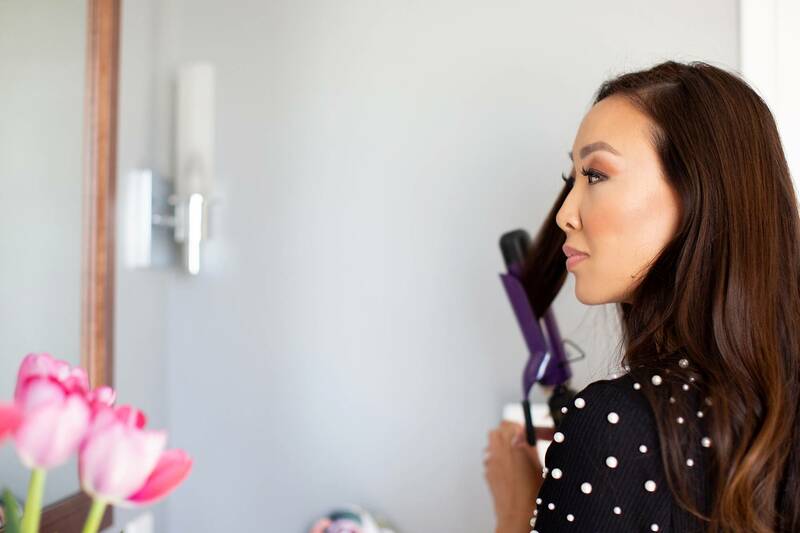 When I get ready and put on different products from dry shampoo, lotion, deodorant and whatever else, I end up smelling like a fruit basket when I head out the door. I like fruit baskets. I just don’t want to smell like one. Or maybe I just want to smell like the fragrance I just put on for the day and just that alone. My favorite moisturizer, Olay Regenerist Whip now has a fragrance-free version. 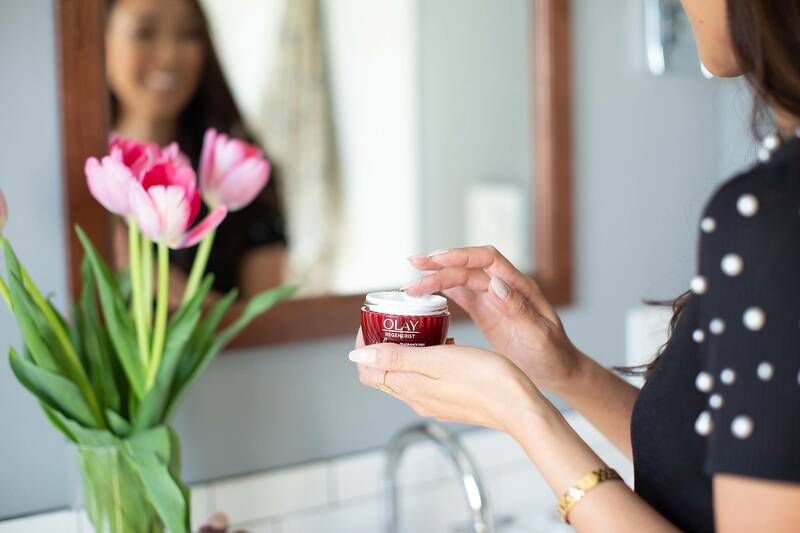 This lightweight moisturizer has become not only my favorite, but many of my girlfriends’ as well after I saw a huge improvement in my skin that I couldn’t stop raving about it so they tried it and are big fans of Olay Whips. I’ve found a fragrance-free dry shampoo, and body lotion so it’s nice to not have another scent on. I don’t know how many times I want to head out the door and realize I need to put on lotion, even hand lotion and I’m like gah, now I smell like (this beauty product) instead of the perfume I just spritzed on! Perhaps you feel the same, or you’re just like me and prefer fragrance-free for certain products. 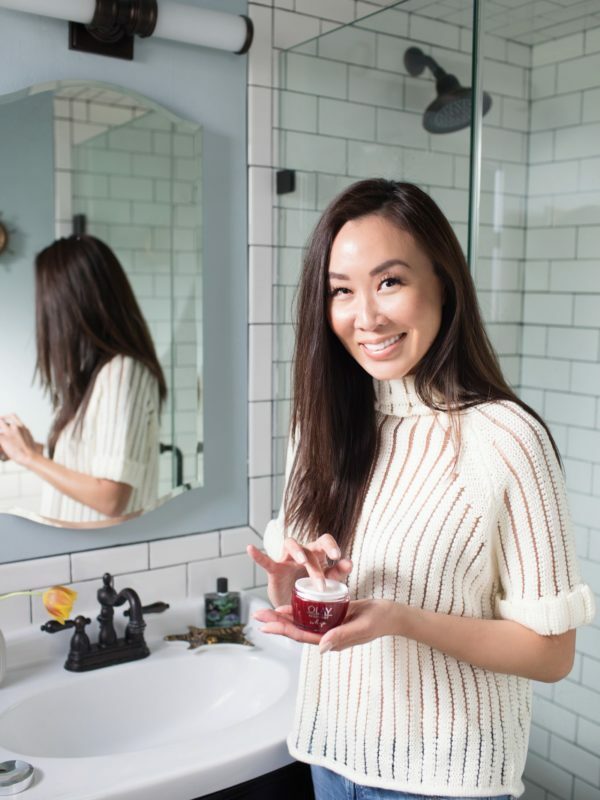 I love Olay’s Regenerist line because it moisturizes 10 layers deep into the skin’s surface to reveal younger-looking skin – I’ve never been complimented more on my skin since I started working with Olay last year, it truly is the best face moisturizer. I even had an 18 year old ask about my skin care routine! I am often asked if I get Botox, and I do not (I tried it once earlier this year and it wasn’t for me, so I’m holding off a while longer). 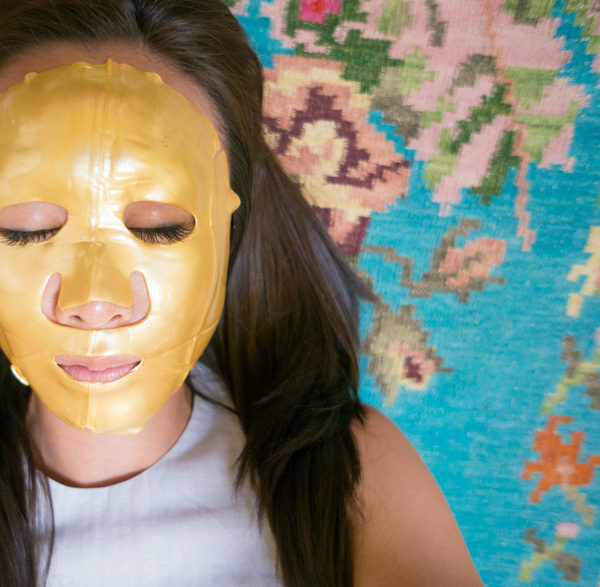 I owe a lot of this to my monthly facials with my aesthetician and Olay. 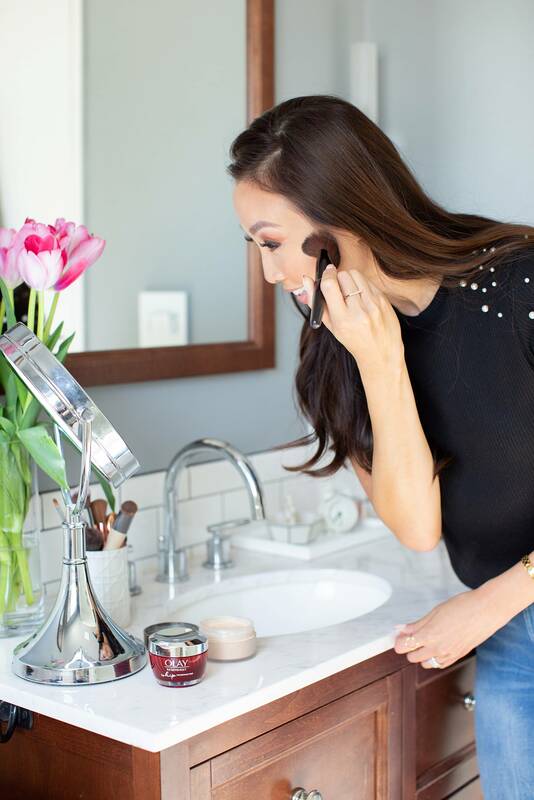 I hope to one day create a video of my getting ready routine sharing my favorite products. 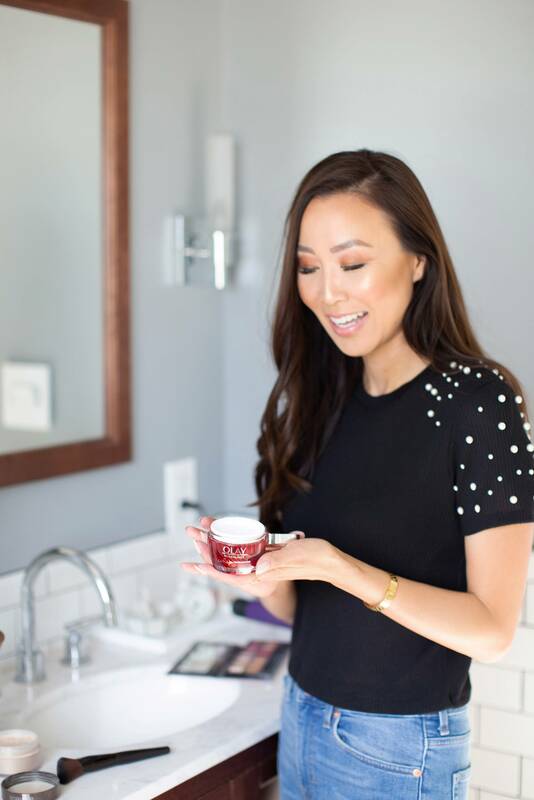 If you are looking for a fragrance-free face moisturizer that also delivers results, get on board with me and my girlfriends. 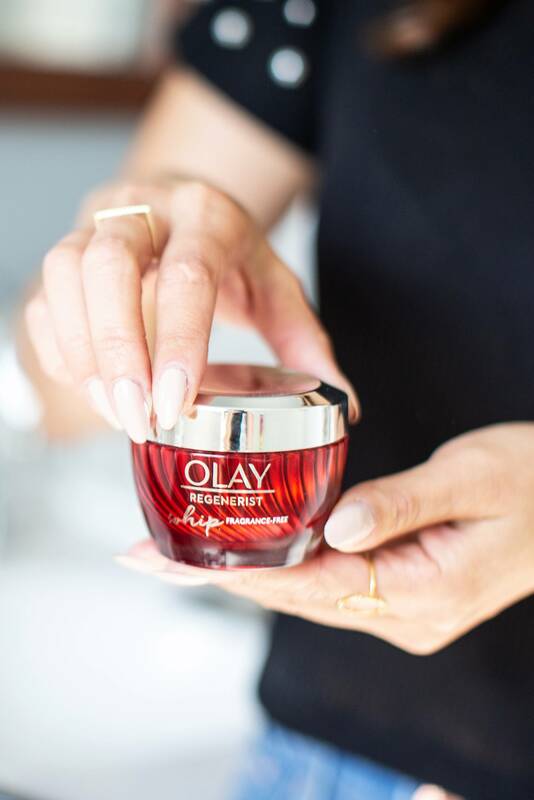 Olay’s Regenerist Whip fragrance-free will change your skin, plumping it, and even leaving you more confident without makeup because your skin will look so amazing, and leave no scent so you can smell how you want to smell *wink* How’s that for the best moisturizer around? Add this to your skin care routine, give it the 28-day challenge (don’t use anything else) and I guarantee you’ll understand the hype and you won’t go back to anything else. 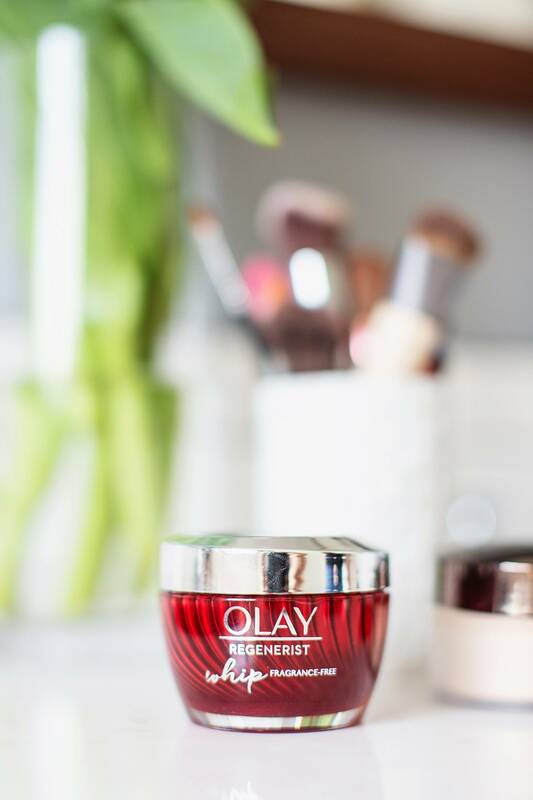 Head to your local Walgreens to pick up the new Olay Regenerist Whip fragrance-free!